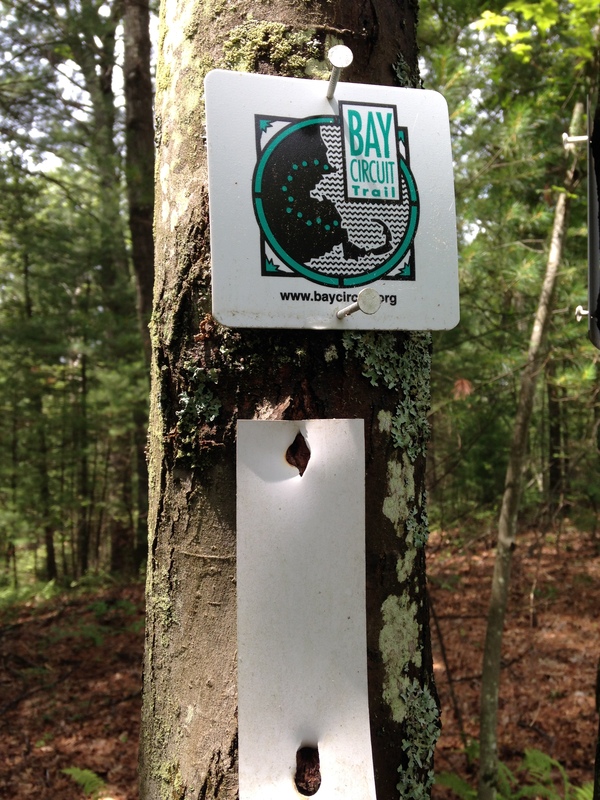 In July, I thru-hiked the BCT (Bay Circuit Trail) in Massachusetts. 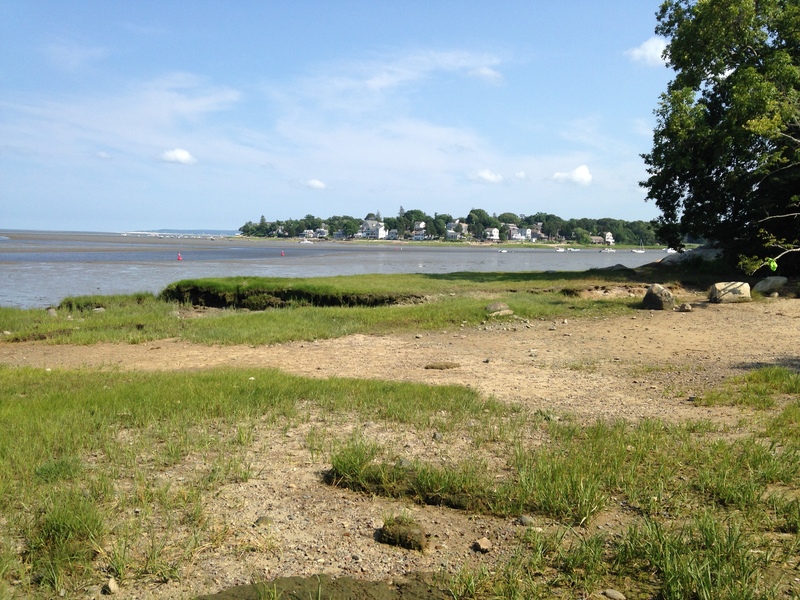 I started from the northern trailhead at Plum Island near Newburyport and three weeks later finished at the southern point at Kingston Bay in Duxbury. It was a pleasant hike, flat and easy the entire way. Although about a third of the hike was on country roads, the state and town forests along the route provided scenery and seclusion. 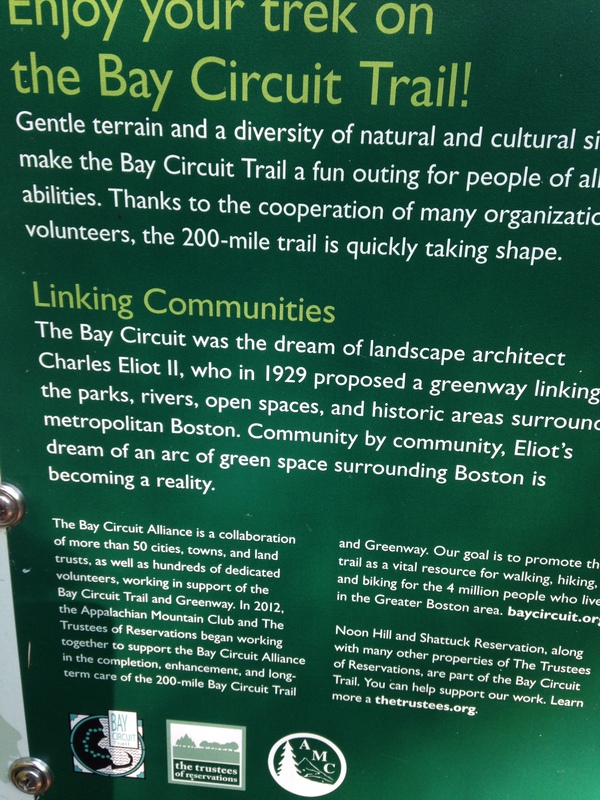 I’m impressed on how the organizers and maintainers were able to “circuit” the trail around metro Boston and immediate suburbs. Hikers are routed via bridges over Rt. 93, 95, and the Mass turnpike. I was fortunate to have backup support from my wife, Nancy, and from a fellow Appalachian Trail thru-hiker. “Lumberjack” and I, “Hamlet” had hiked the AT the same year (’03), but had never met. He heard about me hiking the BCT and reached out and hosted me in Medfield, Mass. My thanks again to him and his family. One neat thing about this hiking trail is that you are close enough to main roads to get food and supplies, as well as lodging. I believe the chairperson of the BCT is gathering information now on places to lodge or to camp. Friends have asked me which parts of the Bay Circuit Trail I liked the most. I wasn’t familiar with north shore towns, so that was new and interesting. 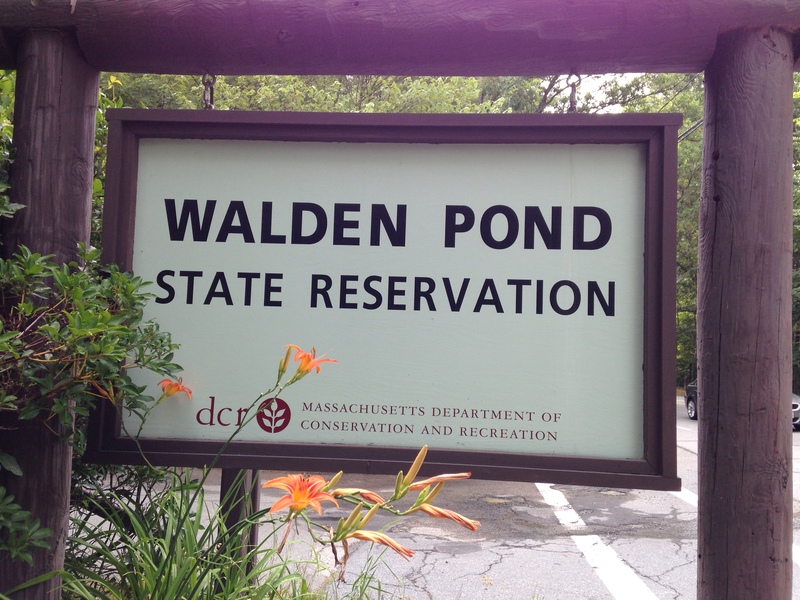 For the first time in my life I took a nearby side trip to the “shot-heard-around-the world” bridge at Lexington/Concord, and I visited Walden Pond. The south shore towns drew me because of family in Hingham, Pembroke, and Duxbury. I recommend this hike to anyone as it can be done in sections as well as a thru-hike. I kind of wish now that I’d done it in the fall. It would be a beautiful hike in September or October. This entry was tagged Appalachian Trail, backpacking, camping, hiking, long-distance hiking, outdoors, thru-hiking, walking. Bookmark the permalink. You were close by in Medfield; suspect you were there at the time we were on the cruise. Yes, exactly. You and Dave were away. Interestingly, my AT friend took me to a restaurant in Medway! It was like a pub in a small strip mall. I’d recognize the name, but can’t cough it up right now.